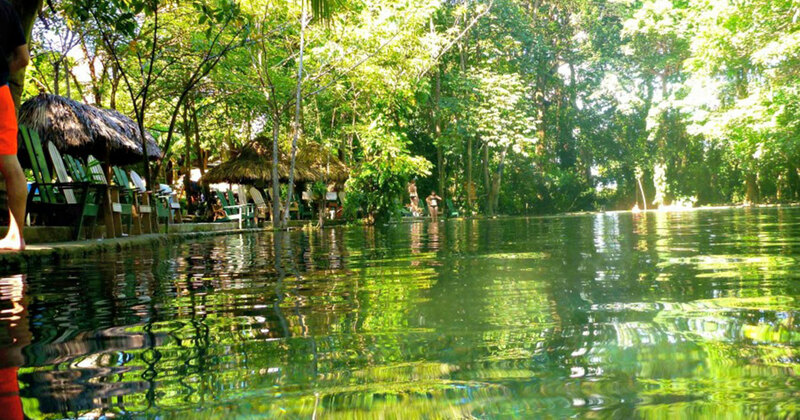 The stunningly beautiful Ometepe Island is harbored in Lake Nicaragua, one of the largest fresh water lakes in the world. 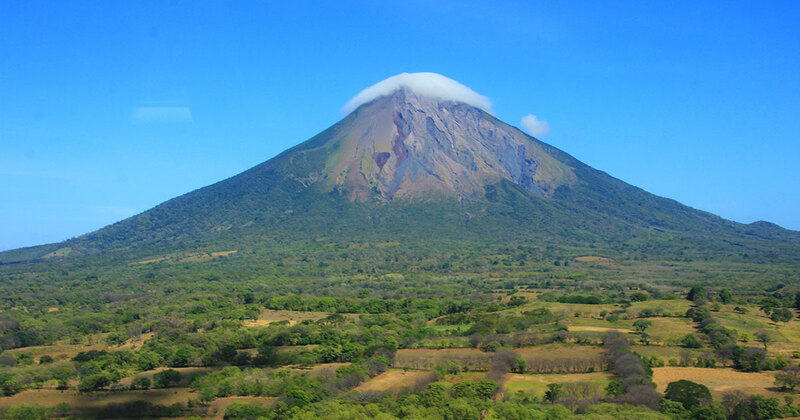 The name Ometepe, which means ‘two hills’ in native náhuatl, is exceptionally fitting as the island houses two immense volcanoes which seemingly hover above the lake’s surface . While separated by a small isthmus, each volcano has its own unique climate and vegetation, making the two sides of the relatively small island very different from one another. This is mainly due to the fact that Volcano Concepción is active and Volcano Maderas is considered dormant. 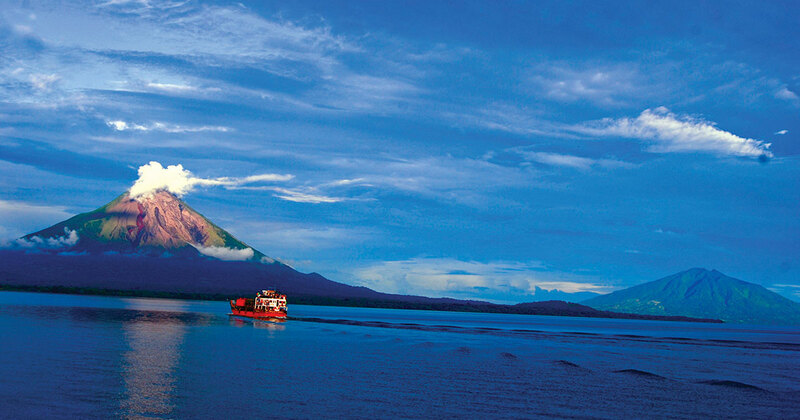 The strikingly symmetrical Volcano Concepción occupies the north half of the island. This volcano has a dry climate and the soil doesn’t support a lot of vegetation allowing those who choose to tackle it, a fabulous view from the top on a clear day. 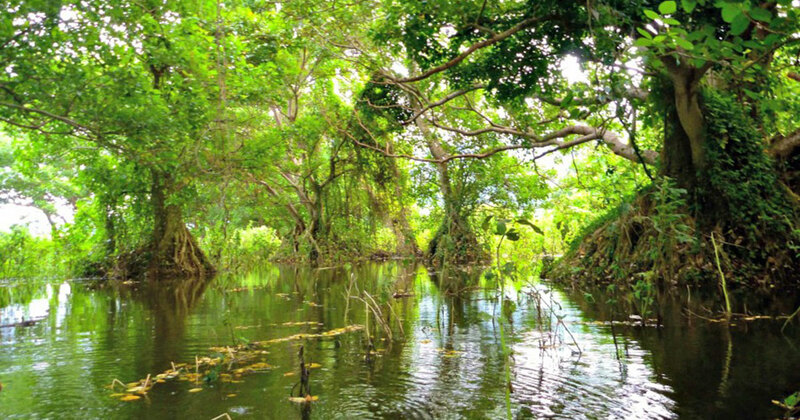 On the other half of the island, Volcano Maderas is covered with dense rainforest and tropical vegetation. Hiking this volcano you will surely see the elegant white-throated magpie jay and howler monkeys. In addition to spectacular flora and fauna Maderas Volcano hides pre-Colonial petro glyphs. A beautiful crater lake awaits those who choose to climb to the top. 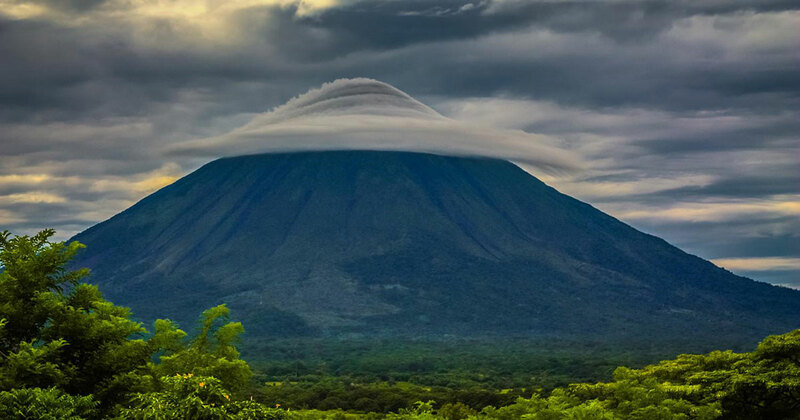 Both volcanoes are visible from everywhere on the island, and life on Ometepe revolves closely around them. 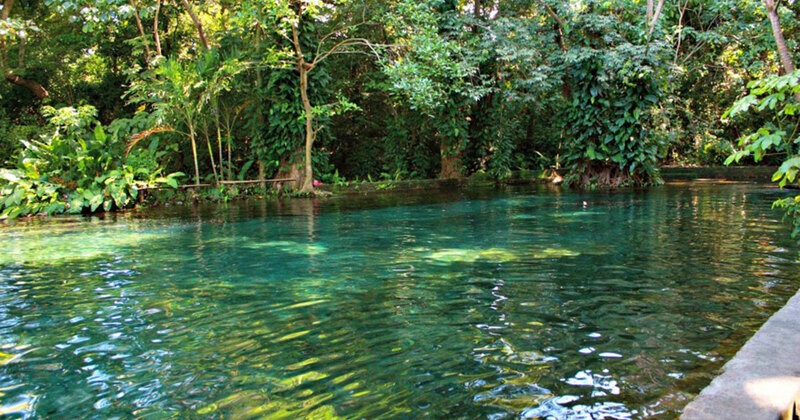 Ometepe Island has an incredibly rich history. For centuries, this island paradise served as sanctuary and home to numerous tribes and cultures. This is evidenced by the many diverse petro glyphs, pottery, and statues discovered here. While unfortunately most of the native influence disappeared shortly after the Spanish conquest, a majority of the island’s 42,000 inhabitants still make their living off of the island’s rich natural resources; fishing and agriculture. 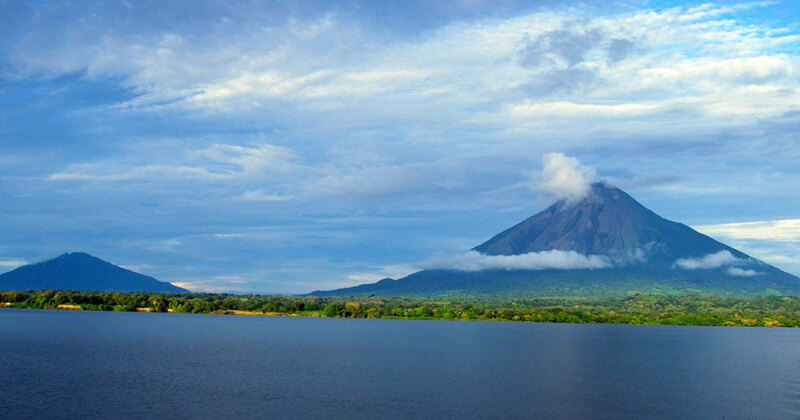 More recently, the Ometepinos “, inhabitants of Ometepe, have extended their efforts toward tourism. Nowadays, the island offers numerous hotels, restaurants, and tour services allowing visitors to explore this paradise.